Our family friendly School Cinema Events are sure to result in an extraordinary experience for all your guests, families and students. Not just for schools but any Not For Profit Organisations. 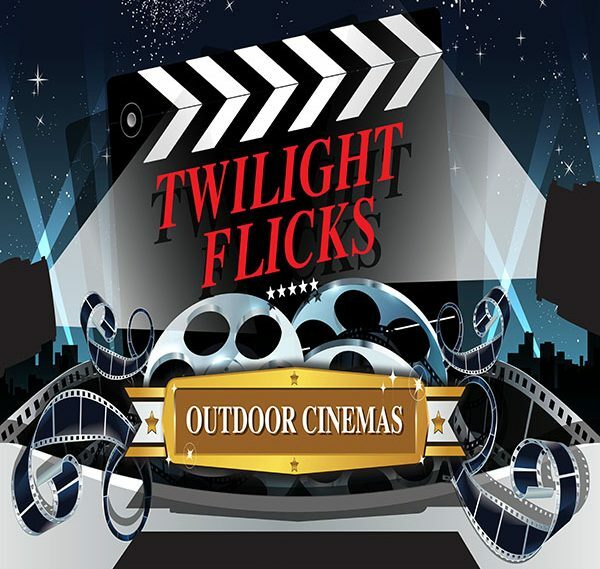 Your School Cinema Event rental will include everything to host the perfect Outdoor Movie Event. Outside under the Stars, with the Stars…………. 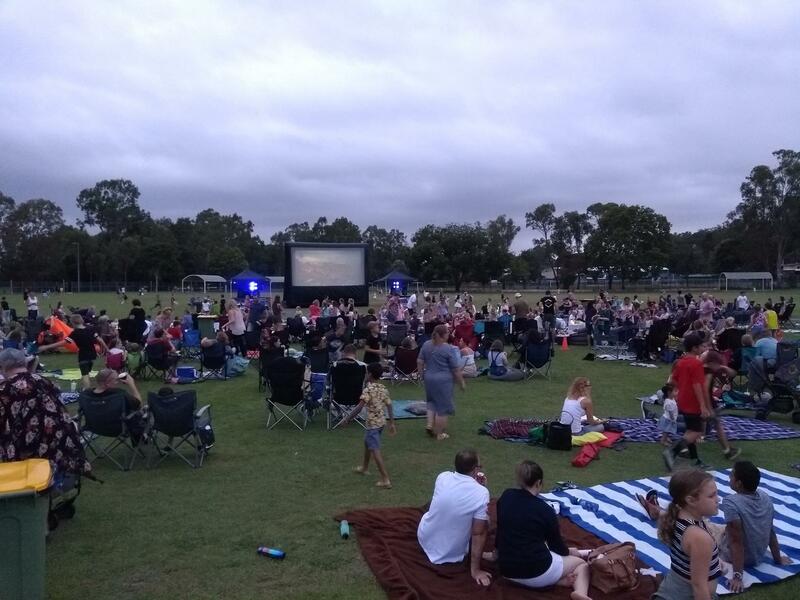 Outside under the Stars, with the Stars…..........YOUR COMMUNITY.